/ I’m Giving Away $101 in Cash!! My last giveaway did so well — I’m doing it again. 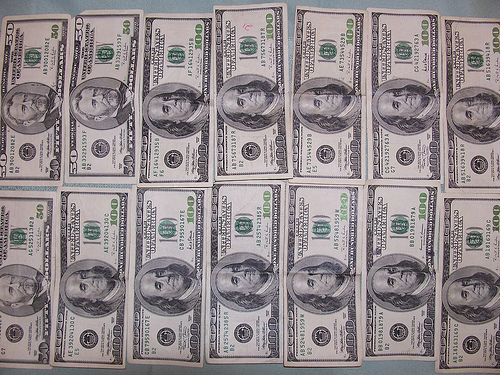 But this time, I’m DOUBLING the prize — I’m giving away $101 in cash!! The winner gets YOUR CHOICE of either $101 deposited into their PayPal account or a $101 gift card to Amazon.com. #7: Subscribe to this blog by RSS or Email (or leave me a comment letting me know that you’re already a subscriber). Leave a comment below for EACH entry. Deadline: March 31 at 11:59 pm Eastern. The winner’s name will be announced on this website on April 1. I already Like Face & Fitness on Facebook. #1 I subscribe to this blog via email. #2 I subscribe to this blog via email. #3 I subscribe to this blog via email. #4 I subscribe to this blog via email. I like your FB page (Dara Nix)! I follow you on Bloglovin’ (kitty32504 at cox dot net)! I subscribe to your blog with Google Reader (Dara Nix – kitty32504 at gmail dot com)! I like you on Facebook (Chris Hendrickson). I did this: Subscribe to this blog by RSS. Like you on FB. Am adding nonsense sentence because WordPress didn’t like the length of the comment.